Our services include rigging and hoisting. We also provide crane services when necessary. U&ME can move or set up an entire facility, manufacturing plant or factory. U&ME takes pride in the fact that we will move difficult items other companies will not touch including safes, pianos and many other complex machinery. If you have a problem area that requires our special attention, we will take care of it for you. Please contact us for our expert help. Moving a piano? We can do that for you! Moving a piano requires planning and effort that’s why it is best to leave it to the professionals. 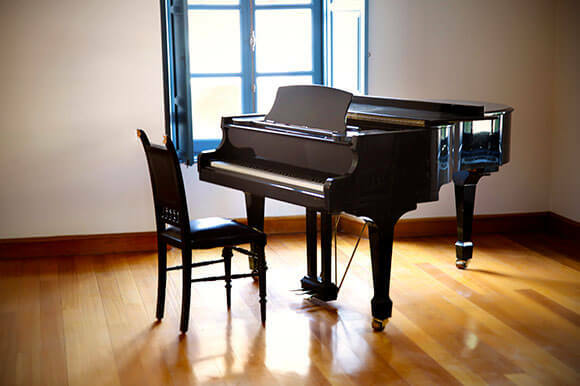 Our team is trained and has the knowledge and experience when moving all types of pianos. You can expect that your piano will be wrapped with a protective blanket, expertly moved to the truck, secured and moved to the location of your choice.